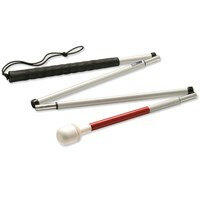 Ideal for anyone who has trouble standing for extended periods of time or people who have problems maintaining balance. 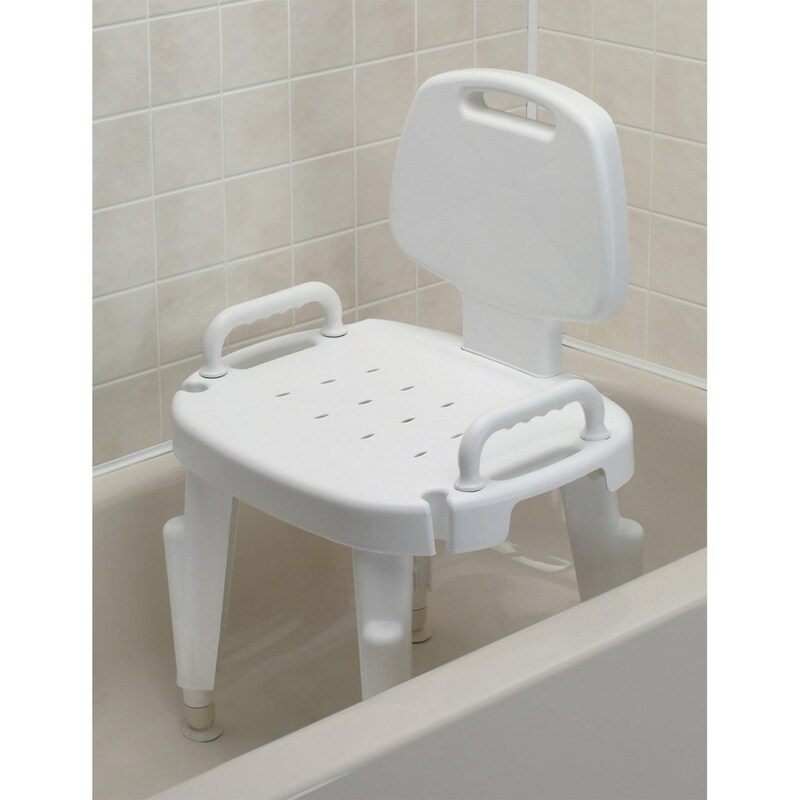 Designed to be placed fully inside the shower or bathtub, the seat features height adjustable legs, non-skid feet and a built-in slot to hold handheld showers. Removable arms and back provide extra support and assistance with balance. Contoured, all plastic seat is durable, rust proof and easy to assemble with no tools required. Supports up to 300 lb. (136.36 kg).